APM Reports is a collection of investigative journalists and documentary producers, editors, researchers and digital producers dedicated to producing high-quality reporting on issues that are often shrouded from public view. WKAR and APM explore a different topic every October Sunday from noon-1pm. Mario Martinez and Katy Sorto — both from low-income circumstances — were the first in their families to go to college. They started at community college in 2008 and hoped to earn degrees. But the odds were against them. This APM Reports documentary tells their remarkable stories 10 years later and provides a rare window on the personal experience of trying to move up through education. 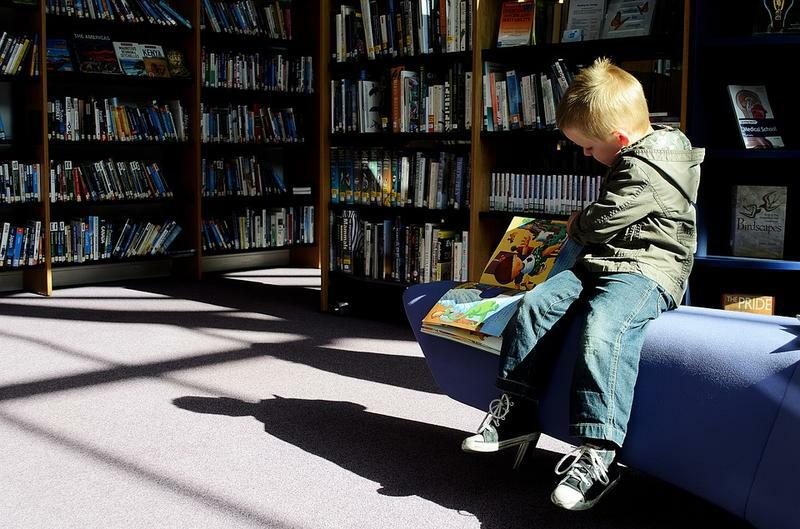 More than half of American kids can’t read very well because schools are failing to provide effective reading instruction. Now, there is definitive evidence from neuroscience on how the brain learns to read, and it suggests very different approaches. This APM Reports documentary explores why the reading science is not making its way into American classrooms — or teacher preparation programs — and what can be done about it. Host Stephen Smith is the executive editor and host of APM Reports. His work has received many national journalism awards, including the duPont-Columbia University Gold and Silver Batons, the Robert F. Kennedy, the Edward R. Murrow, and more. 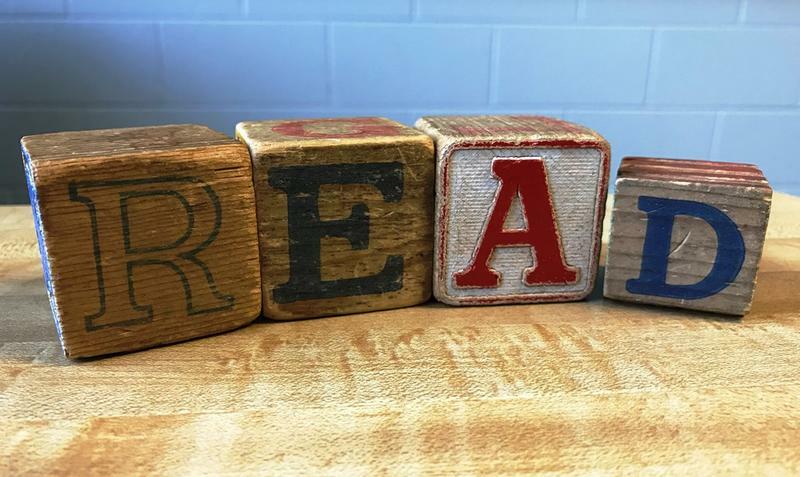 Summer vacation is just getting started, but educators in mid-Michigan are already thinking about next fall. 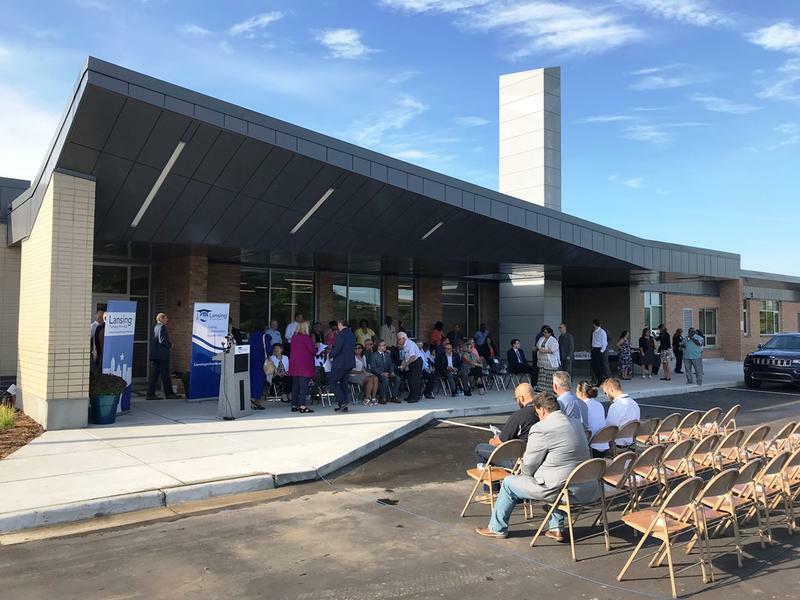 In August, the first charter school ever built in East Lansing will open its doors. 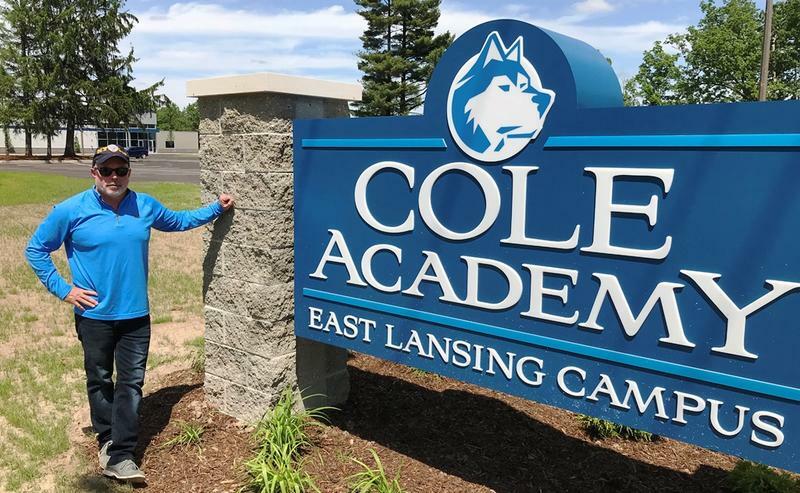 Cole Academy East is an expansion site for a charter school that’s been operating in nearby Lansing for decades. Michigan students are back in class today. While they’re busy adjusting to their new routine, hundreds of districts across the state are studying last year’s report card. The results of the 2018 Michigan Student Test of Educational Progress, or “M-STEP” are out. WKAR education reporter Kevin Lavery talks with Morning Edition host Emily Fox about the reading scores in mid-Michigan.